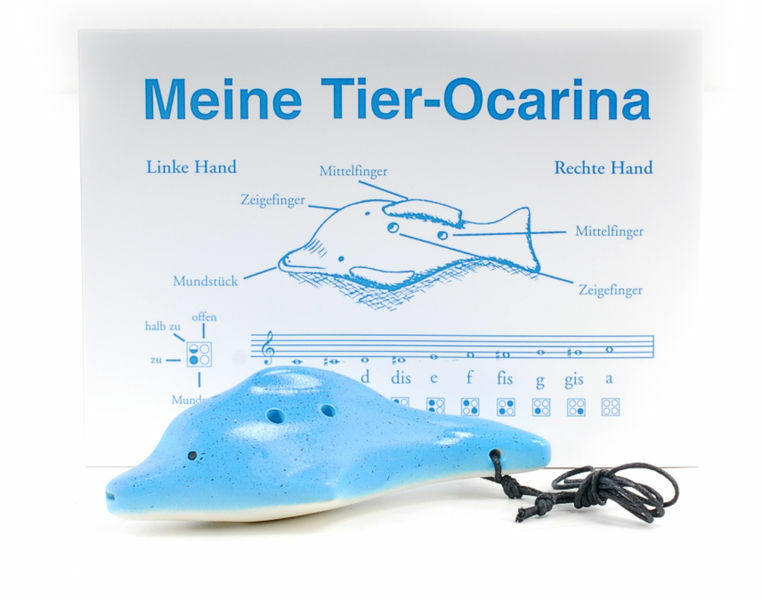 I had ordered three of these ocarinas and it turned out that only one of them has good sound and a nice and smooth finish regarding its surface and painting. You see, the kind of quality finish one expects from ceramics. The other two ocarinas do not play as well and have a rough and dull finish as if they had been left undone. That meaning their painting and surface are really rough and unpleasant to the touch which is neither attractive nor appropriate to the kids at all. Therefore, the quality consistency on these ocarinas was not at all what I had expected as only one out of three has fulfilled the sound, the looks and the brilliant and smooth feel of glazed ceramics which had been naturally expected. ID: 213559 © 1996–2019 Thomann GmbH Thomann loves you, because you rock!